You have now reached the Top 100 Riddles to be found on the internet. These are some of the top puzzles featured on our site, and other places that continue to stump readers everywhere. 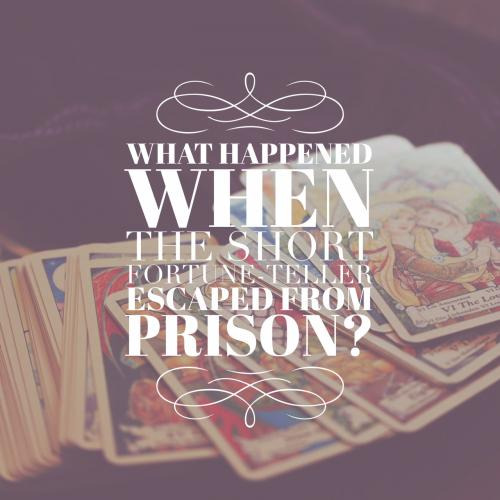 The famous riddles included here are the absolute best at testing the presence of mind. Included are questions from colleges, corporate interviews, ancient civilizations, and many other sources. To find the answers to these questions effectively, you have to be willing to examine every aspect of the clue. The length of the answers to a majority of the problems listed here will more than likely be simple one-word answers. Be careful though other answers may be short phrases made up of a few words. Think that you're ready to solve one hundred of the best riddles known to man? Good luck! A man is in his car. 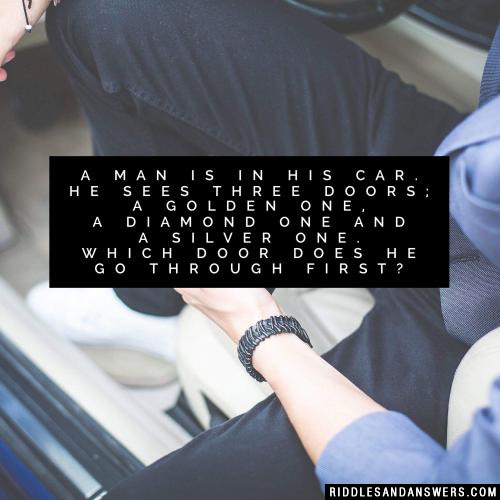 He sees three doors; a golden one, a diamond one and a silver one. Which door does he go through first? 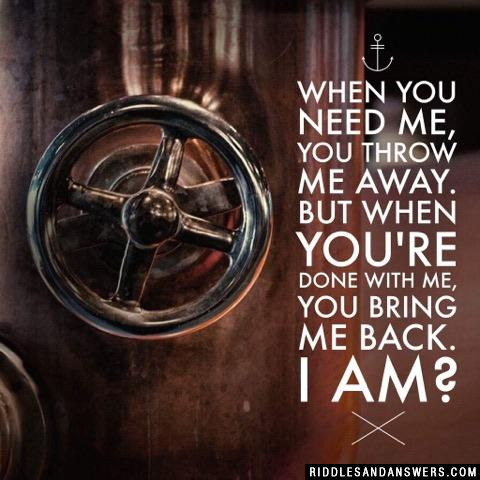 When you need me, you throw me away. But when you're done with me, you bring me back. I am? I can help you clean your shirt, I can fall and not get hurt. Look for me to beat the heat, up can run without my feet riddles. 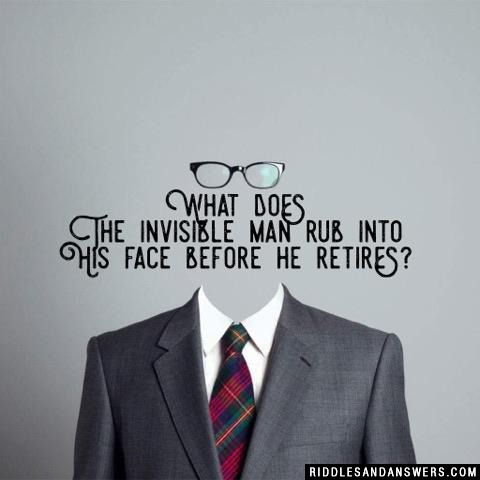 What does the invisible man rub into his face before he retires? 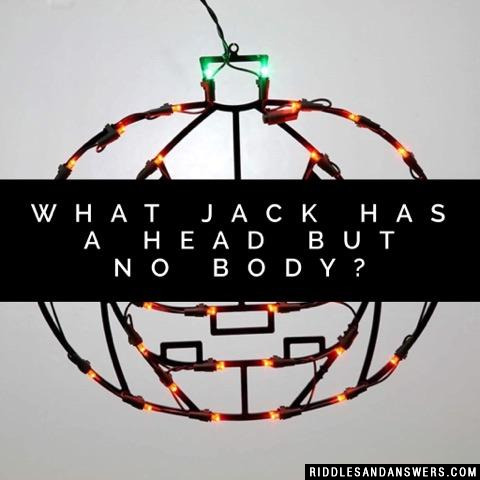 What jack has a head but no body? 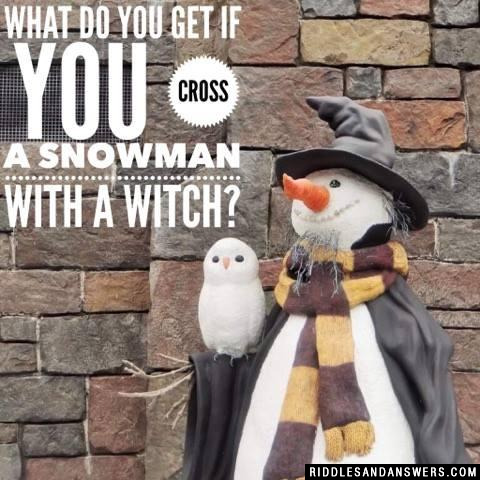 What do you get if you cross a snowman with a witch? Beulah died in the Appalachians while Craig died at sea. Everyone was much happier with Craigs death. Why? Beulah and Craig were hurricanes. 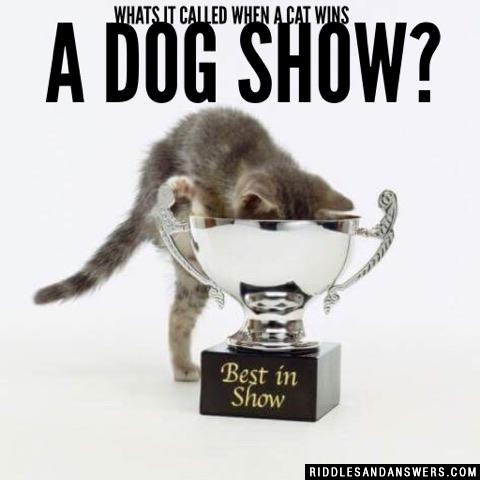 Can you come up with a cool, funny or clever Top 100 Riddles of your own? Post it below (without the answer) to see if you can stump our users.